Are you aware of all the free tools Google provides businesses with? 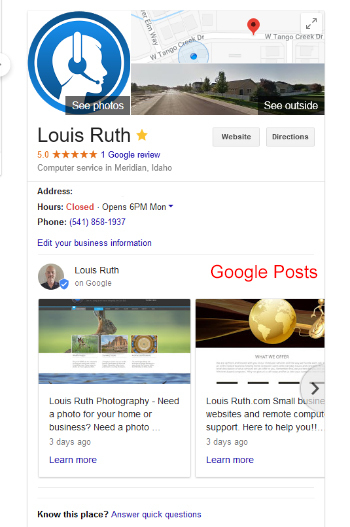 Do you have a Google account for your business? We offer Google services as part of an AdOn to any of our website builds. 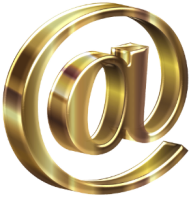 Simply choose this service when you speak with Louis at the time of your website build. We will choose the the correct keywords for your post. As part of this service we will manage your Google account and post once a week. 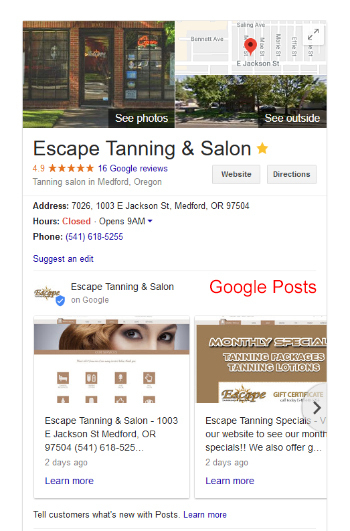 This post will sit below your Google business along with your information. Each week a new post can be created for a more effective user experience.